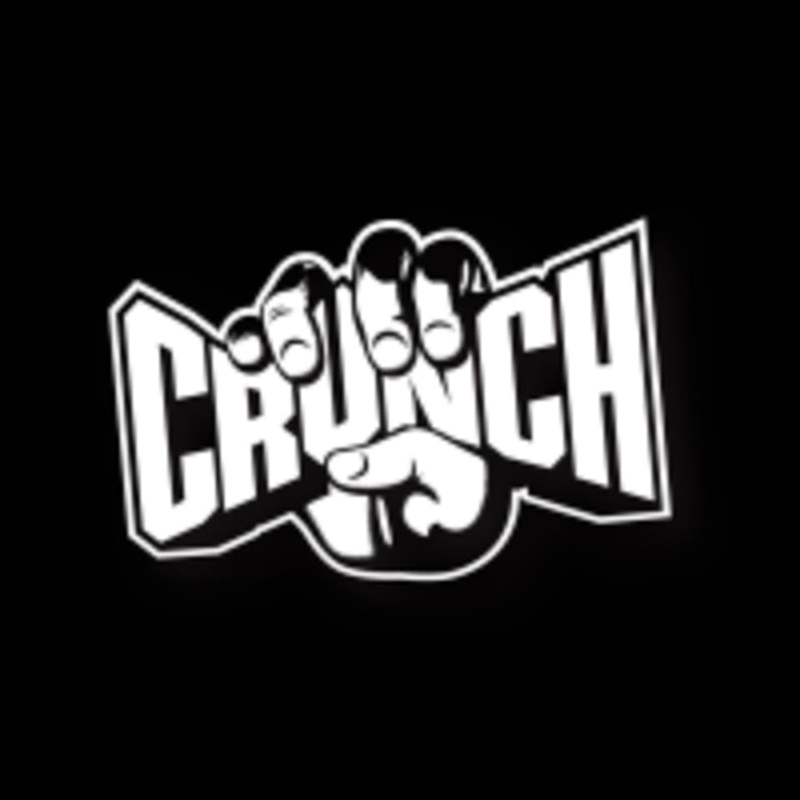 Crunch Fitness - Fort Myers is located at 16230 Summerlin Rd, Fort Myers, FL 33908. Nice, clean gym. Staff is friendly and they have all the basic machines. The staff at this location were all very nice. Yoga at a gym is always a bit pedestrian. The class was full and the teacher was good. It was nice to have a yoga class offered in this neighborhood.